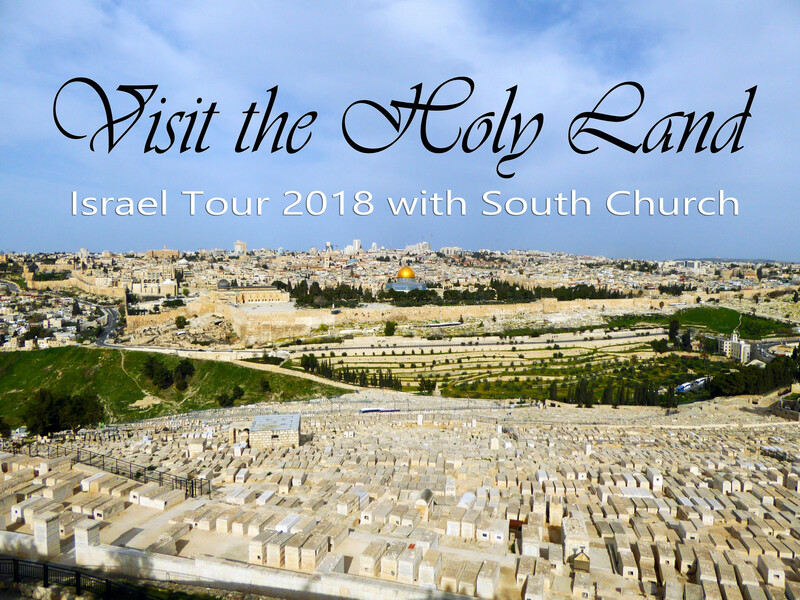 Every time we return from the Holy Land we have people asking “When are you going again?” Our next biblical tour is being planned for the Fall of 2018 A trip to Israel will forever change the way you read scripture as you will gain a deep and profound understanding of the geography and culture in which Jesus walked and taught. In addition to our teaching pastors, we will have an excellent guide and driver as we tour in our private motor coach. CLICK HERE and let us know you are considering the next tour and we will send you a brochure. To hear Pastor Don Denyes’s Biblical Geography class, please click here.